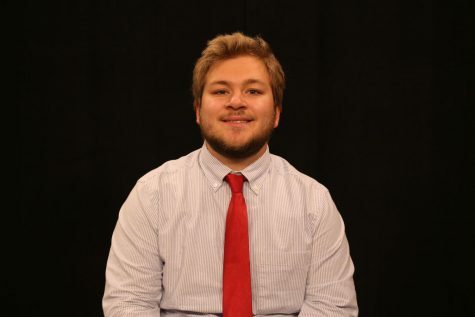 Matt Kurtik is a senior sport management and marketing major and is in his second full semester at RMU Sentry Media. He is a beat writer for the RMU Men's basketball team and is involved in the radio show "The Toole Shed". He is the producer of the Pittsburgh Pirates radio show, "Cannonball Coming” and is also on the RMU TV show Sports Talk in the Burgh.